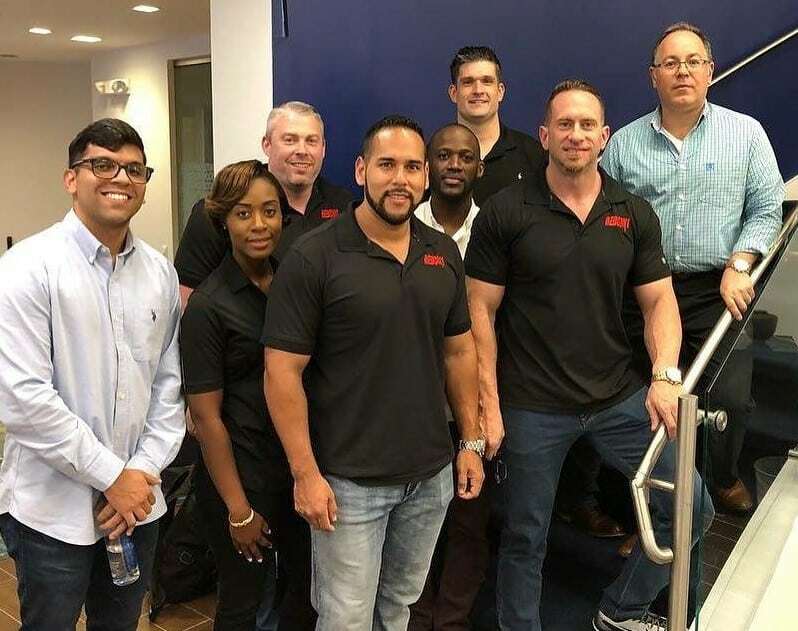 Our ongoing series aimed at bringing you closer to the business side of the sports nutrition industry continues as DigitalMuscle.com shines a spotlight on a member of the team at RedCon1, one of the world’s fastest growing supplement brands. The selected employee has been chosen by the company’s CEO and is being showcased here at the Fitness Industry’s Media Hub. 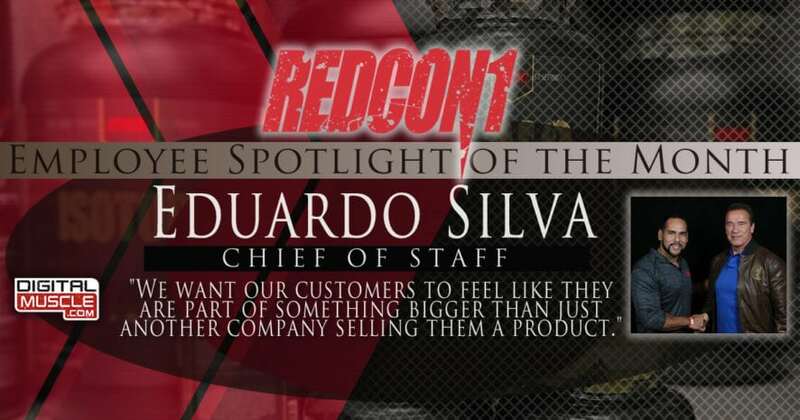 The Employee Spotlight for the month of June belongs to RedCon1 Chief of Staff Eduardo Silva. Join us in congratulating Eduardo and get to know him in this brief Q&A. Can you give us a short description of your responsibilities? I handle all personnel issues. Hiring, firing and any other issues that may arise amongst the staff. My other duties involve coordinating and booking all travel for every event we do, maintaining relationships with our payment processors, filing trademarks for products, and I am also in charge of approving and purchasing for our apparel line. And finally, I handle CEO Aaron Singerman’s personal affairs. My favorite part of my job is traveling the world and seeing the amazing response every one has towards the brand. Having been here since literally the first day it came into existence, there’s a real sense of pride that comes with hearing all the great things people say about RedCon1. I learned that I have a better work ethic than I ever thought. Never in my life would I have imagined being glued to my phone or computer at all times of the day with work, but now I do it and it never feels like work. It comes with the territory of being around Aaron 10+ hours a day, it becomes part of you, just ask my wife! Tell us about your current training goals and progress in the gym. Currently I’m in a maintenance mode. Recently I lost 20 pounds during our transformation challenge, I’d like to buckle down and lose another 20-30 and assess from there. Before I train I take our Total War pre-workout, Big Noise, MOAB, and Grunt. Throughout the day I’ll take Halo, Med Kit, Silencer, and MRE Lite. I believe in every product we offer here at RedCon they play a big part in helping me reach my personal goals. What are you current career goals? My career goal is more of a company goal. I want to see us become the biggest supplement company in the world. It’s not a matter of IF but WHEN. I am currently third in command of the whole company so it’s not too shabby! 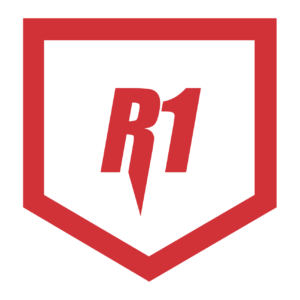 Final question: With so many choices, why should someone choose RedCon1 for their supplement needs? Someone should choose us because our products do what they say they do and are the highest quality in the industry today. Also our brand message and marketing is one that you could show to any member of your family. We want our customers to feel like they are part of something bigger than just another company selling them a product, our customers are part of our family.